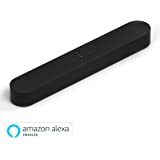 Special delivery for large items is available for this item, when sold and dispatched by Amazon. Please ensure your phone number is up-to-date, so that the carrier can reach you when delivering your item. Adult signature is required at delivery. See details. 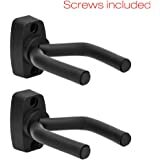 SKL Pack of 2 Guitar Hanger Hook Holder Wall Mount Display - Fits All Guitars, Bass , Banjo, Etc. 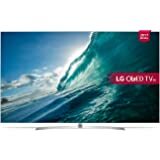 Visit the TV Buying Guide at Amazon.co.uk to find the right TV for you. Browse our Buying Guide and Review Hub, to learn more, or shop our range of best selling models, by use and technology. 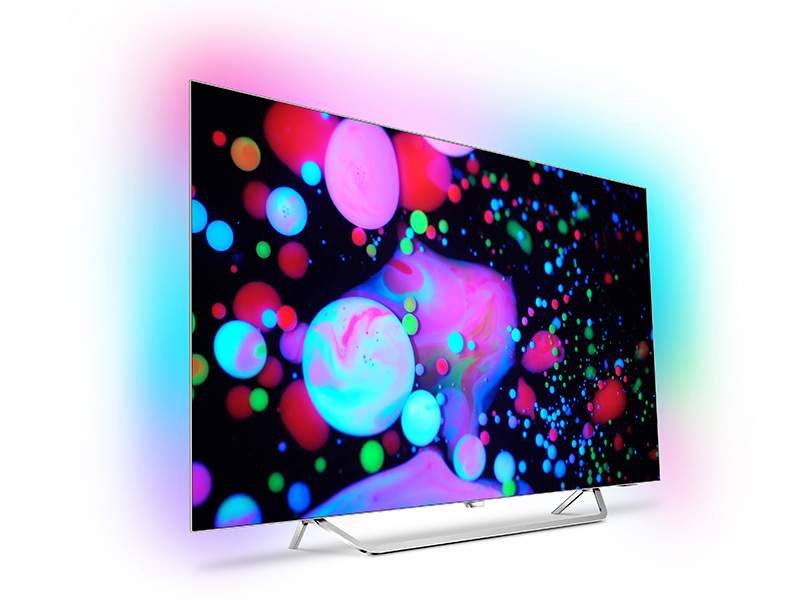 Philips 55 Inch 9002 4K Ultra HD OLED Android TV with Freeview HD and Ambilight three sided has a metallic design. OLED is the next generation of TV technology. Unlike conventional LED TVs, OLED does not need a backlight, each pixel makes its own colour and light. When they are turn off, they are completely black, giving enhanced colours and astonishing contrast that allow you to enjoy the pure, most lifelike image produced from a Philips TV. This TV is also Ultra HD Premium certified. 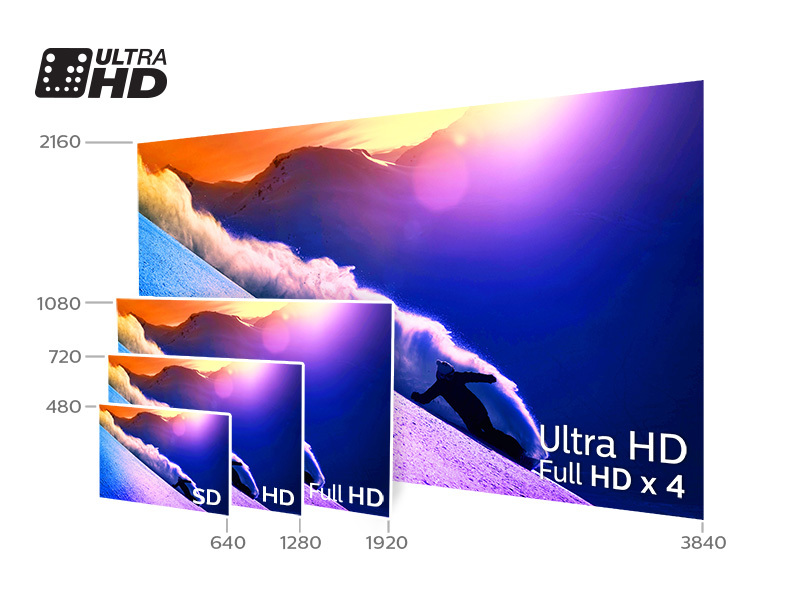 Ultra HD has 4X the resolution of standard Full HD, this gives sharper, crisper, more detailed images. 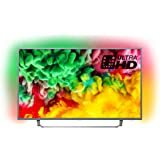 With HDR Perfect enjoy the ultimate contrast and colours, with unrivalled levels of vivid detail. 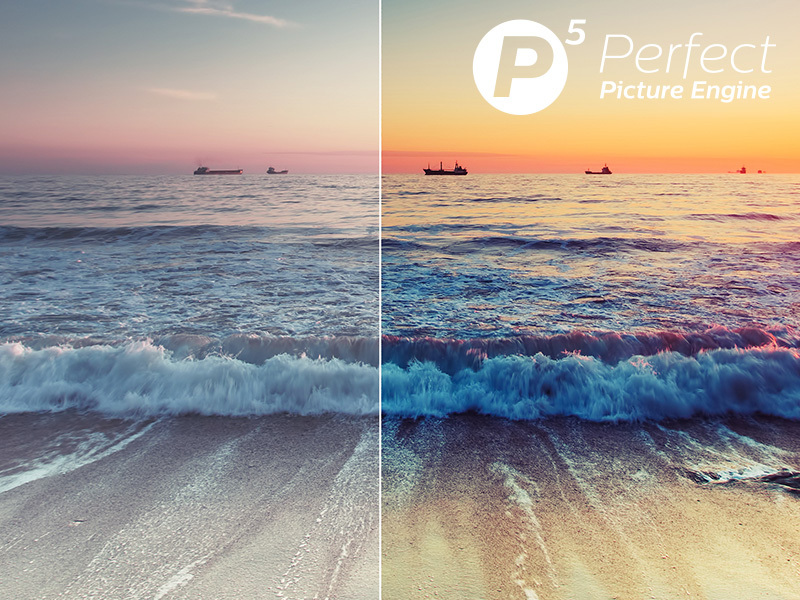 The new Philips P5 picture quality engine digitally optimises everything you view by a state-of-the-art algorithm. Now you will enjoy deep blacks and bright whites, colours and natural, lifelike skin tones. Experience fluid, razor-sharp pictures with incredible detail and depth, in sport, movie or any other genre. 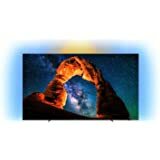 Philips unique Ambilight technology makes your viewing experience more immersive by emitting a wide glow from three sides of your TV screen onto the wall. Colour and excitement move beyond the screen. 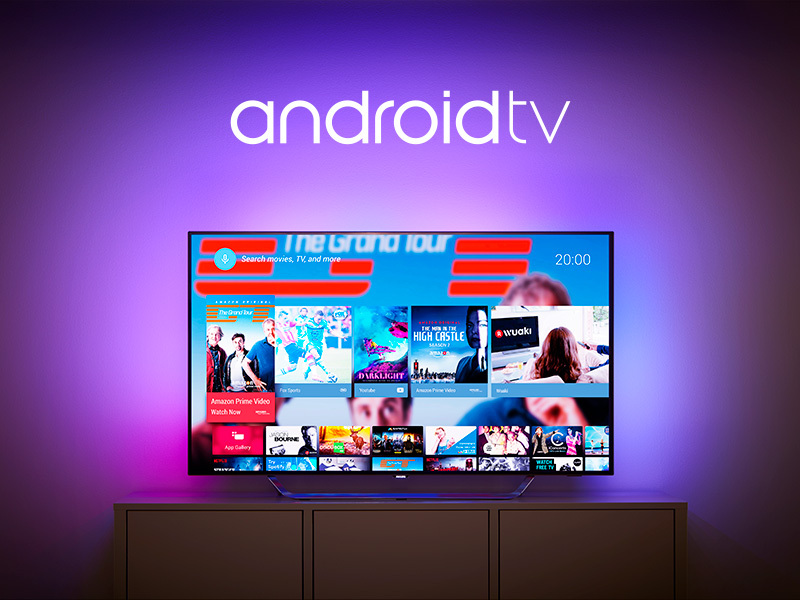 Android TV with the Google Play store and Philips app gallery bring you an online collection of films, TV, music, apps and games. Includes built-in Chrome cast so you can easily cast a wide variety of apps directly to the television. Please note, ITV Hub, All 4, MY 5 UK catch-up services are not available directly on Philips Android TVs. 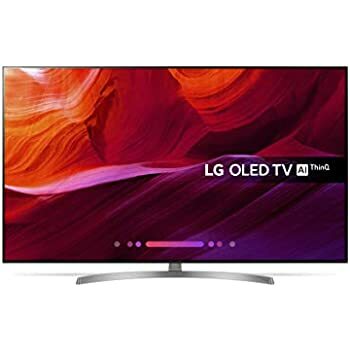 This TV has 30 W RMS sound and uses DTS HD Premium sound processing, which is designed to deliver immersive surround with deep, rich bass and crystal-clear dialogue. Uses a Quad-Core processor. Wide connectivity options for all your devices: 4x HDMI, 2x USB, Wi-Fi, Antenna, Satellite connector, CI+, Digital optical out, Headphone socket. For added peace of mind all Philips TVs come with a two year warranty included. 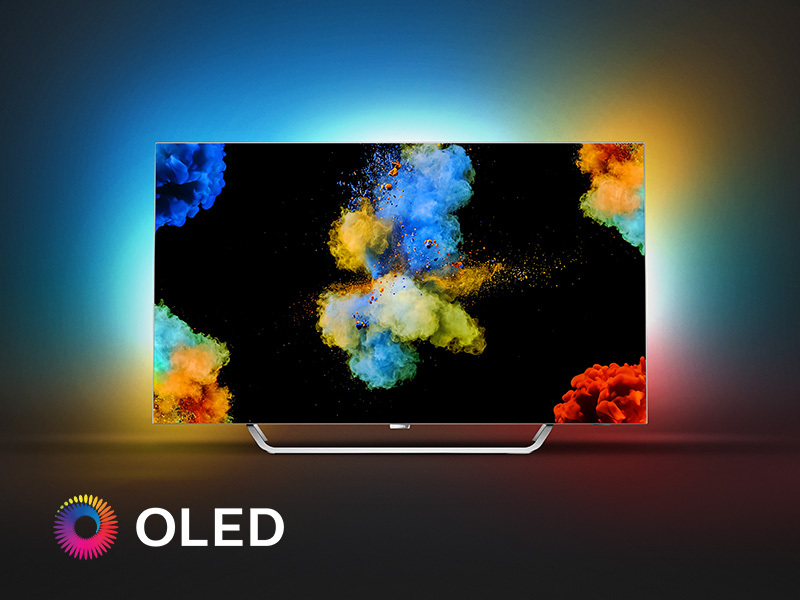 The 9002 OLED TV brings you a perfect viewing experience through deeper blacks and impressive colours in 4K Ultra-HD resolution. With P5 Engine performance and Android TV, the possibilities are endless. 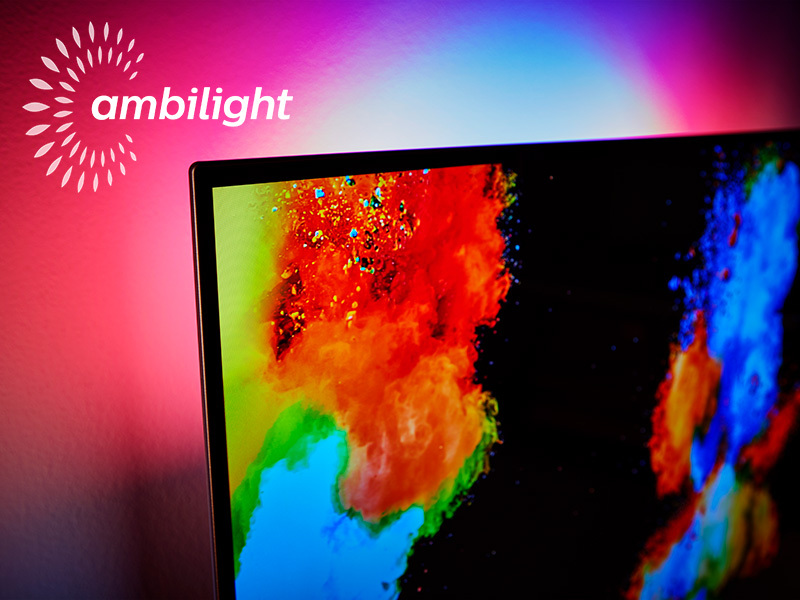 Philips' unique Ambilight technology creates a more intense and immersive experience, with lights and colours that projects onto the wall behind the TV. The colours match the scenes on the screen and gives the impression of a picture that moves beyond the borders of the screen. With an OLED TV you get to experience the deepest blacks, which creates improved colours and an incredible contrast. Philips' new 5-in-1 picture processing engine P5 optimizes sharpness, colour, contrast and motion. It also corrects flaws while streaming low quality video content. With Android in your TV, you'll have access to an endless stream of apps, games, movies and music. You can even use the built-in Chromecast to connect your smart device with the TV. Ultra HD TV has four times the resolution of a Full HD TV. With over 8 million pixels, you'll enjoy a sharper and more detailed picture. Stunning picture quality as you would expect from a top of the range OLED TV, amazing colors and true blacks. 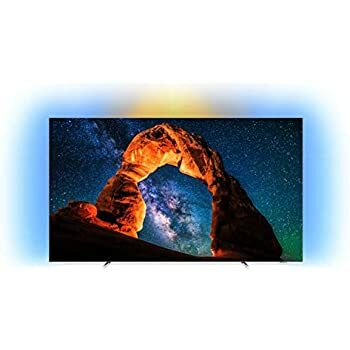 Ambilight feature transforms the viewing experience and once you've seen it, also in conjunction with Hue lights, you'll never want to go back to an ordinary TV. Operating system annoyingly buggy however and produces quite frequent crashes or issues, eg. 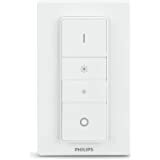 keyboard on remote control not working, Hue lights not shutting down properly after use, lip sync issues with external devices. Notably, this TV hasn't received any updates since December - very much unlike the same model in the rest of Europe where most of the bugs have already been fixed months ago and access to basic apps such as Amazon Prime has been added. A real shame and very disappointing that Philips is not willing or capable to act any faster in the UK. 2.0 out of 5 starsPoor software, poor support and possibly poor quality control. 1. Picture quality is oversaturated and pretty much all shadow detail is lost. i.e. even greys are blacks meaning you miss on large parts of the picture. It seems like I’ve got a faulty panel so will give another panel a try. 2. Connecting with a Sonos beam over HDMI really doesn’t work and apparently this is a known issue that they are trying to fix with software. According to Philips support, all soundbars will suffer this. Though I suspect they mean all HDMI soundbars. 3. HDMI-CEC doesn’t work. For the last six years my TVs have had HDMI-CEC which means that any devices, e.g. PS4 can turn on the TV meaning you don’t always have to find the TV remote and can just use the device you care about at the time to control the TV. I’ve found this doesn’t work with my PS4 and *sometimes* works with the Apple TV. 4. Inputs randomly switch. Periodically the TV will switch to another input for no apparent reason (remotes in view and not being touched). Android is also quite frustrating and inconsistent on the TV. 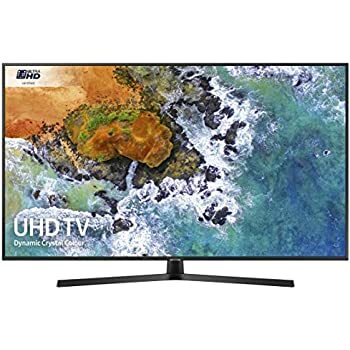 It feels like it could be a great TV and perhaps I’ve been unlucky with quality control, so will give another panel a try but the image quality is really poor on the one I’ve received. Overall I’ve been quite disappointed by the tv and the support around it. If you get one of these and feel the image is off - I’d suggest reporting it and getting a replacement. 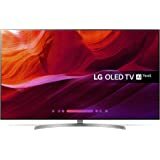 pros :love this tv its looks amazing and picture quality is stunning , loving the ambilight! cons: bo software update since 2017 in uk! 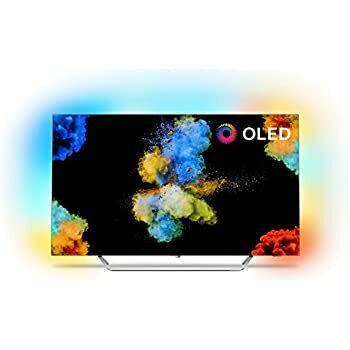 no amazon prime , no dolby atmos with netflix, cant connect my philips hue bulbs with amblight because when i turn tv off the hue lights iv connected to ambilight stay on, even if i turn them off through hue app the come back on seconds later so had to disconnect them from ambilight! come on philips please give us a software update! 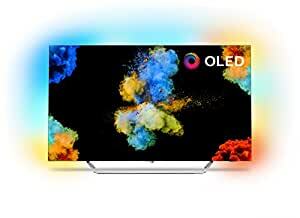 Beautiful TV, excellent picture and with a lounge full of hue lights synced to the ambilight it is a remarkable viewing experience. But, it keeps crashing! This is especially annoying if you're watching live TV and have to wait 3 mins for the boot screen to finish and get back to whatever you were watching. I asked Phillips for assistance within the first few weeks of buying back in July and have just been told to wait for a software update. It's now mid November and the crashing has just become more frequent to the point the TV is unusable. Seriously, sort it out Philips! I'd read the reviews about the poor implementation of Android TV on this television, specifically the fact that it hadn't been updated since Android M ('Marshmallow'), but I still thought it was worth a go. Even with the software problems, this was, by a long way, the best TV I've ever owned. I was sceptical about how much difference 4k and HDR really make, but it's incredible. Unfortunately there's not a lot of 4k and/or HDR contrent out there. apart from on Netflix, but this will change in time, as it did with 1080p adoption. Another reason I went for this TV was the integration with Philips Hue, which also didn't disappoint. The back light is very responsive and can be adjusted to your preference (or switched of entirely), and I have my living room lights synced too. My only frustration was the Android TV interface was pretty terrible. 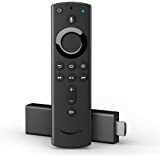 I had gone from using an Amazon Fire TV Stick on a non-Smart TV, so I didn't really want to have to use it on a 'proper' smart telly, but the Android TV interface was so bad I was starting to think about plugging my stick back in. Then, a few weeks ago, the TV got a software update and upgraded to Android O ('Oreo'), and what a difference. The interface is now *better* than Amazon's, and allows for much more customisation and integration with the apps. The TV went from being a brilliant to perfect, pretty much overnight. If I could give less stars I would. 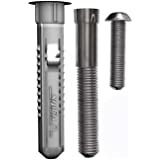 Turned up without remote control or screws to fix the stand. Ridiculous. Update: TV has now stopped working. Promised software update by customer support in December which never came so had to put up with all the glitches such as picture and sound falling out of synch. Then (one day after the Amazon return period ended ironically) today the red led sensor light started to have a fit and the tv will now not work, the red led just blocks and various menu screen come on for one second before vanishing. Followed the online guide but still just does the same thing. Contacted Philips customer services as I just want rid now - the fact it’s called POS “pile of s***’ is telling. I see what Hi-Fi are listing it as a great by - avoid like the plague. What a picture! Motion tiniest bit off depending on the content. Apps are obviously limited so some form of addition smart device will be essential like amazon fire box. Very happy with puchase though despite crappy supported apps.